Uber has suspended operations in Cancun. The announcement comes after a year of issues with Mexican officials and taxi companies. According to Reportur.com, Uber’s communications director for Mexico, Carlos Olivo, revealed operations were suspended at 9 a.m. local time Wednesday as part of a collaboration with the Congress of Quintana Roo. Government officials in Mexico are looking to approve the State Mobility Law, which gives entry to Transport Networks Companies (ERTs). As a gesture of goodwill, Uber is avoiding any further issues and temporarily suspending operations. While the e-hailing service is shut down for now, the company will still provide specialized technical support to its drivers and review the quality of service. Uber’s decision comes with the intent of providing a safer environment for its workers following the trade unions of taxi drivers in the state promising to attack operative partners. 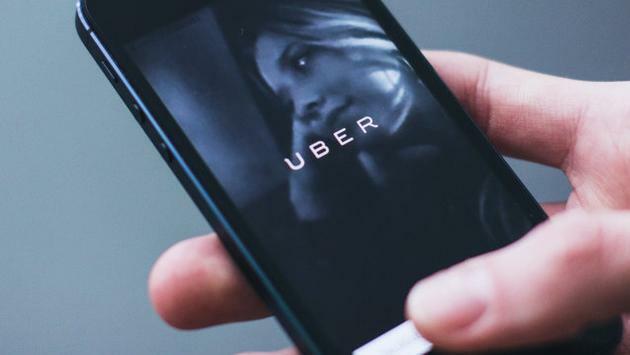 READ MORE: A $14,400 Uber Ride!?! 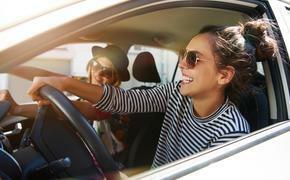 Since Uber entered the Cancun market in September 2016, more than 300,000 people have used the service, with 60 percent of those users being national or international tourists. Around 5,000 Mexican citizens have registered as partners. Olivo told Reportur.com the issues are centered on the mobility law initiative, not the initiative to reform the State Transportation Law.